Usually, when we are performing a backup, many things can go wrong. 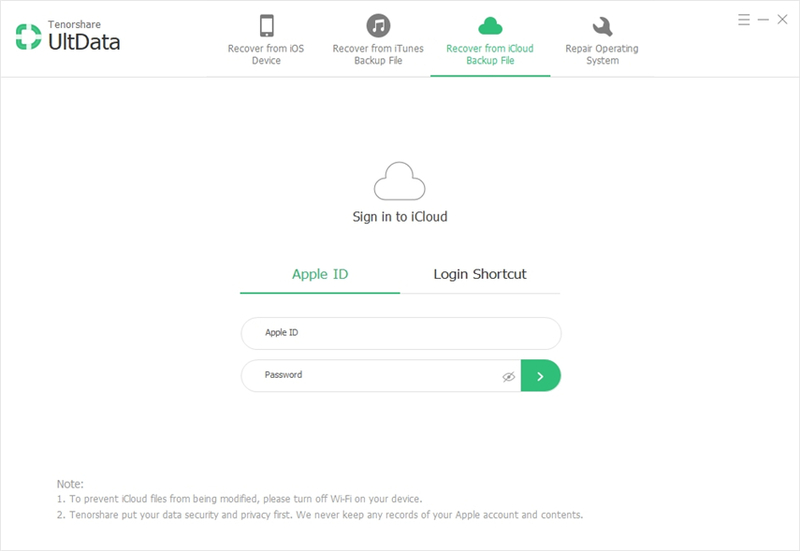 Many users have experienced issues while trying to create an iCloud backup. 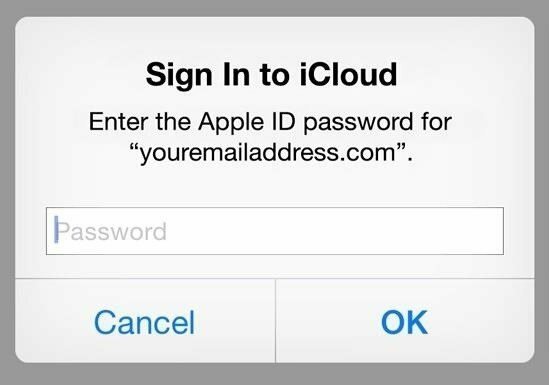 If some issue arises in the process, then your iCloud backup will get stuck. Normally, the iCloud backup doesn't take time if the backup is small, but if the backup is large then the backup will take time. But instead of letting iCloud backup takes forever, you need to do something about it. So, in this article, you will get to know what you can about the iCloud backup slow and stuck issue. We have gathered up some solutions that would work to speed up the iCloud backup. As the reasons for iCloud backup being slow are various, there are different things that you can try out to speed up the process. Here are the tips to pace up the iCloud backup. The first thing that you can do is to clean up the iPhone/iPad. You will need to clean up the useless data from your iDevice. As all the junk files are cleared, the cache will be cleared with it and the device will be able to work faster. Some apps and the app data can cause iCloud backup taking forever if they are large. Fortunately iCloud severs make it possible to turn off them. So if you feel some app will consume a considerable amount of time to backup, you can go to Settings > tap on your name > tap iCloud > toggle off the App's backup option. Step 1: Open Settings app and click on your name. Then from the iCloud storage, choose the Storage option. Step 2: Click on the Manage Storage option and select your device name under the Backup option. Step 3: Tap on the Show All Apps option and all the apps that can be backed up on iCloud will be listed. From there, toggle the option to turn off backup from that specific app to turn off the unnecessary backup. The heavy files will only create issues during backup and it will take forever to complete the backup. Thus, it is recommended that you avoid the files that are very large and the backup process will pace up automatically. The main reason why iCloud backup is taking forever to finish it that you try to backup photos, videos, and other extra files. But instead of backing up everything on iCloud, you should try backing up the data on computer directly. This way, you will be able to save the space on iCloud storage and the necessary files can be backed up on iCloud quickly and easily. We will elaborate how to backup large files to computer in the following part. In case the iCloud backup is stuck, there is still a method that can be used to fix the device. You can try backing up data using Tenorshare iCareFone. This software has the ability to the backup the iOS device without iTunes and iCloud. With the help of this tool, you can easily backup your device data to a computer and restore it anytime you want. The software will also help you to improve the device performance. Step 1: Launch the software and the home interface will open up. Connect your device with the system and switch to the Backup and Restore tab. Step 2: In the next step, you will have to select the files that you want to back up. You can perform a selective backup with the help of this software. Step 3: Once you have selected the data that you want to backup, click on the Backup data and the essential data will be kept safe on the computer. The software will only take a while to back up the data. You can also view the backed up data within the software interface. Even though the backup entirely depends on the file size that you need to be backed up, the software will still work effectively to back up the data. Whether the iCloud backup is slow, stuck, or taking forever to complete, you can try a few tips and tricks that can help you to speed up the backup process. 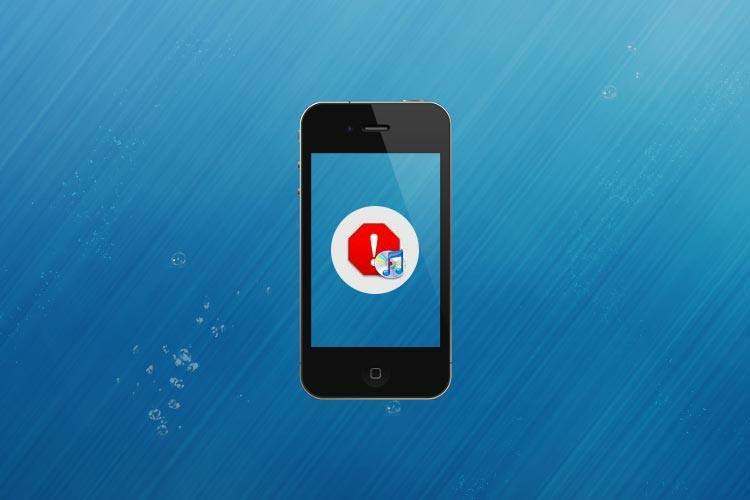 Luckily, the free iOS backup tool iCareFone can help you backup everything to computer in a much faster and easier way. You can even transfer files with this all-inclusive iOS data.